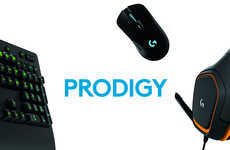 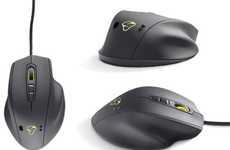 Mouse precision might seem like a silly nit to pick for the average computer user, but serious gamers know that it's a crucial factor toward one's success, which is why those gamers will appreciate the Razer Lancehead mouse. 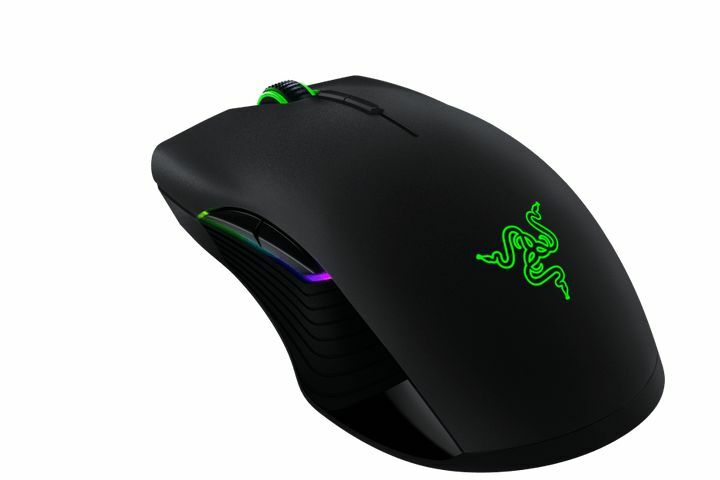 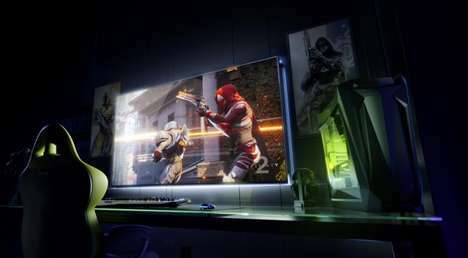 Razer, the gaming tech company beloved for its high performance notebooks, is touting the Razer Lancehead as the most precise gaming mouse in the world. 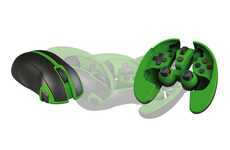 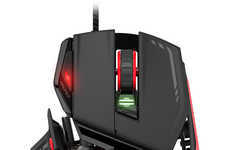 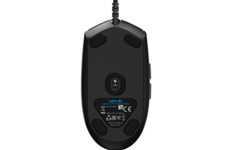 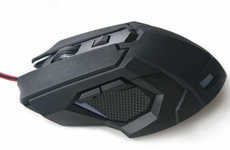 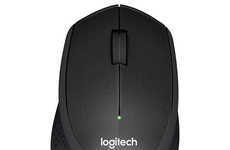 The Lancehead is available as either a wireless or a wired mouse, but its specs are similar in either case, with both mice boasting 16,000 DPI and 50 G performance. 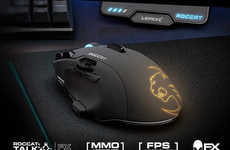 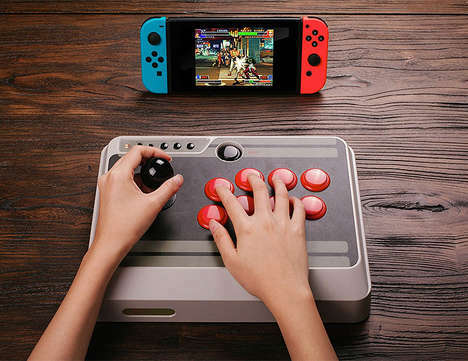 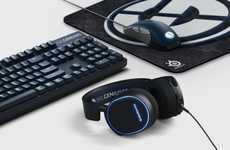 The major difference between the two comes in their inch per second numbers, with the wireless mouse hitting 210 IPS and the wired mouse (which is labelled as the Tournament Edition) hitting a staggering 450 IPS.